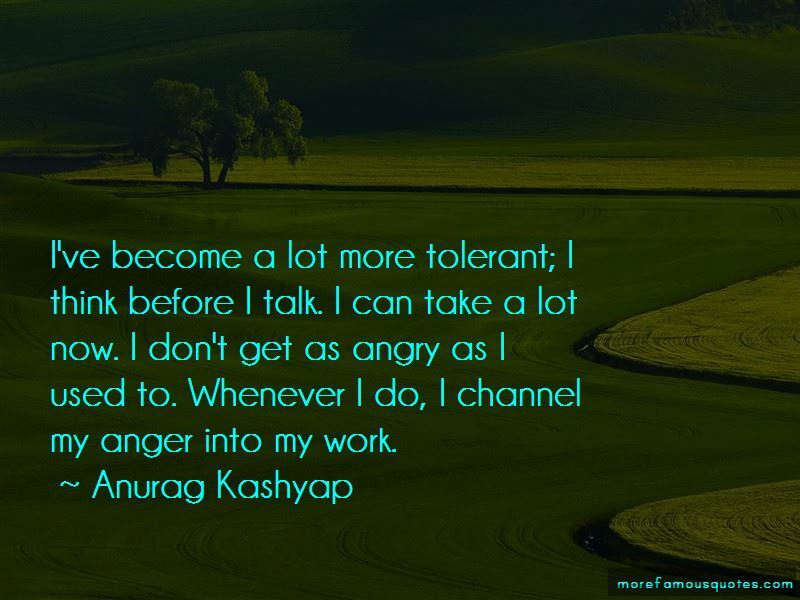 Enjoy the top 63 famous quotes, sayings and quotations by Anurag Kashyap. 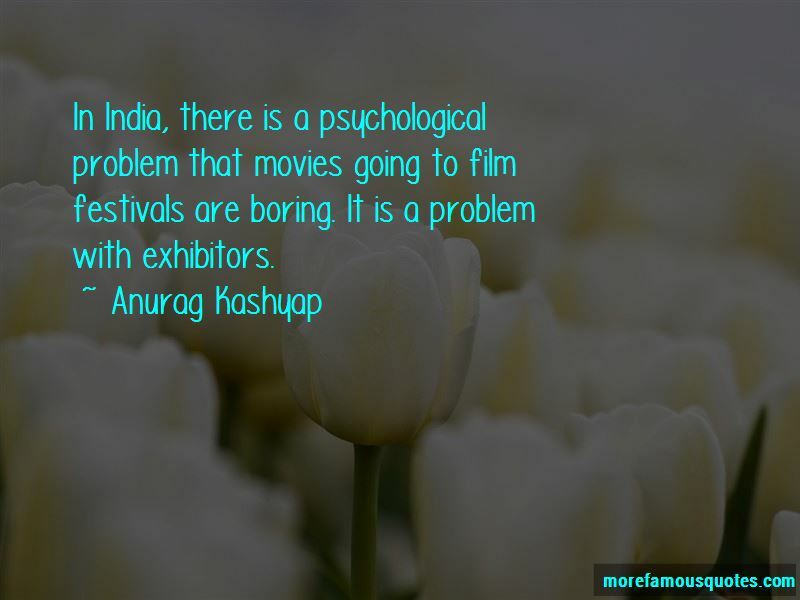 In India, there is a psychological problem that movies going to film festivals are boring. It is a problem with exhibitors. When you are very idealistic, but caught in a world which is all about business, it creates anguish. Through movies, I have met nearly everyone I have wanted to, except Woody Allen. I love Back Stage. I have lots of theater friends and actors who depend on Back Stage. India needs better producers than screenwriters. No producer wants to invest in out-of-the way scripts. I am still where I started. I am still struggling. In fact, the struggle has only got bigger. I always try to go beyond my means, and this where the struggle comes in. 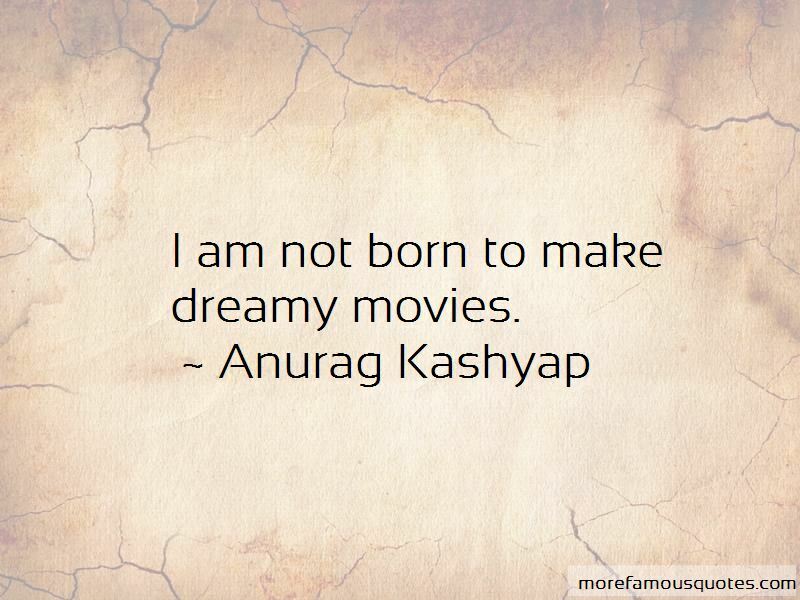 Want to see more pictures of Anurag Kashyap quotes? 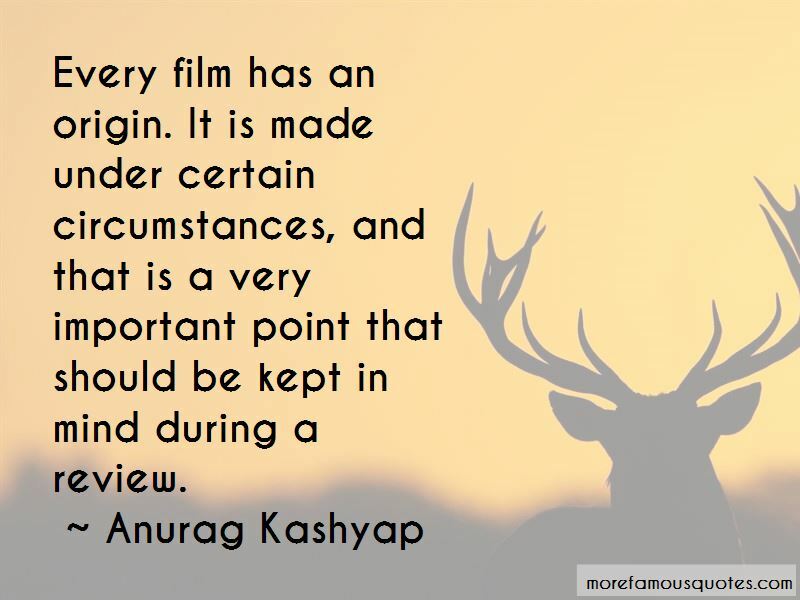 Click on image of Anurag Kashyap quotes to view full size.